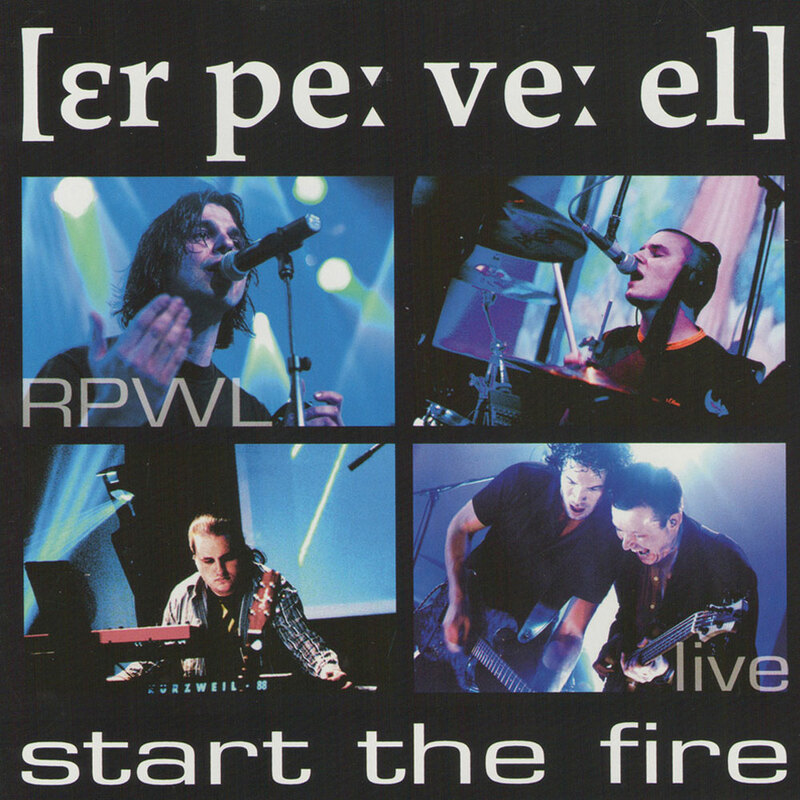 “Start The Fire” is RPWL’s first live album after their recent album success “World Through My Eyes”. Disc one is featuring songs from a “Rockpalast” show highlighting the band’s first three albums (“God Has Failed”, “Trying to Kiss the Sun” and “Stock”) with a special appearance of Ray Wilson (“Roses”, “Not About Us”). Disc two, on the other hand, is a tour de force that reflects RPWL’s live experience from the recent three tours. More upbeat and borderline sublime – punctuated by some Floyd covers like the surprise version of Syd Barrett’s “Opel” or the great “Welcome To The Machine”. The album concludes with the complete 12-and-a-half-minute version of the evocative “New Stars Are Born”. Only the first seven minutes of this song were included on the last studio album “World Through My Eyes”.